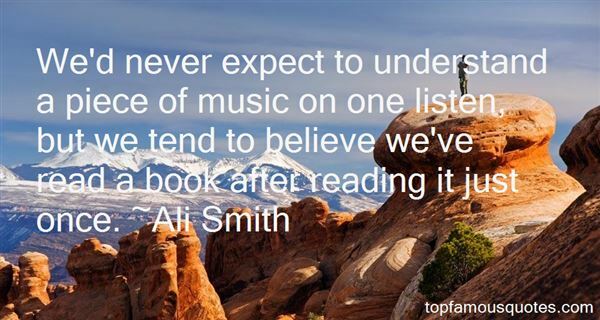 Reading and share top 44 Ali Smith famous quotes and sayings. 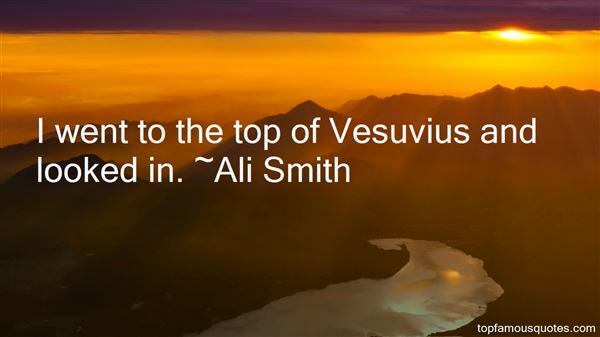 Browse top 44 most favorite famous quotes and sayings by Ali Smith. I think of Superman as the ultimate vanilla hero. He's this perfect refugee, this perfect immigrant from another planet who embodies the American dream." 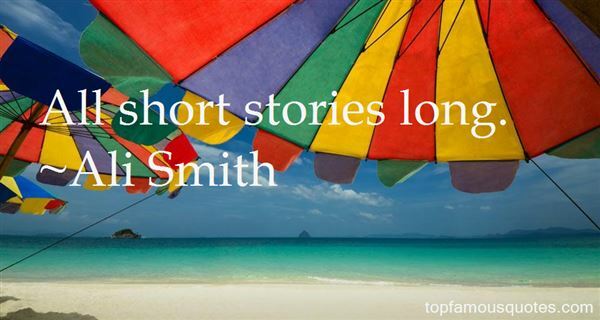 What Did Ali Smith Talk About?